The Art Of 'Modern Living' In Asia Pacific, Today! The art of ‘modern living’ in Asia Pacific, today! We’ve never been more high-tech, never been more ‘connected’. But, what does modern ‘living’ look like? 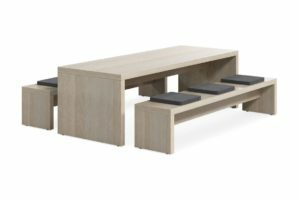 Let’s ask Gaggenau, your 2018 partner for the Living Space at the INDE.Awards! The way we live is changing. Now more than ever we are drawn to big cities, relying on technology in all aspects of our lives, and embracing with open arms the unique joys and challenges of living in increasingly dense populations. 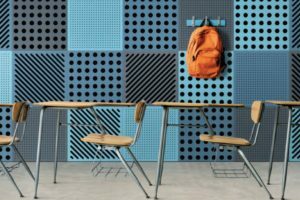 In line with this ongoing shift in circumstance and perspective, the residential sector has bloomed to produce dynamic, vibrant living spaces unlike anything that has preceded them. Today, the home is the perfect backdrop for expressive, experimental design that celebrates individuality; spaces are not just blank slates for activity, but are in themselves extensions of their occupants’ wants, needs, and idiosyncrasies. 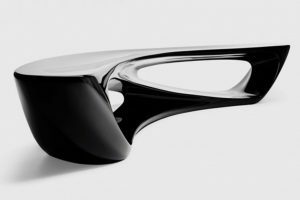 Whatever the scale of the home – and wherever it is – it is now recognised that there is always room for exceptional design. This year, as ever, the INDE.Awards Living Space Category will recognise the best projects in the Asia Pacific residential sector. 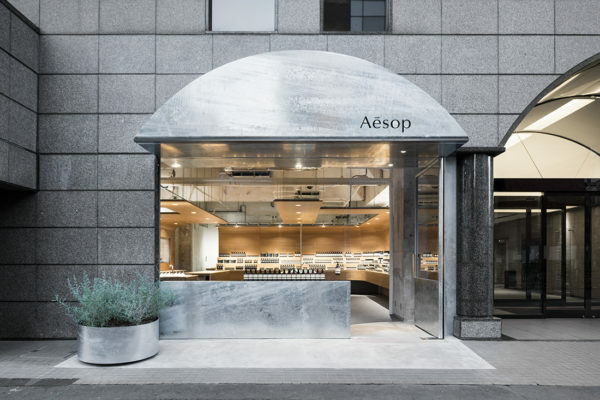 Tackling everything from denser urban populations to new technologies and climate change, the best living spaces view the complexities and intricacies of their site not as challenges but as opportunities for innovation. Winners in this category will represent a strong creative identity, a firm grasp and innovative interpretation of the client brief, and the distinct flavour of design in the region. 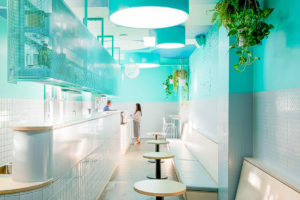 The Living Space category also celebrates projects that demonstrate a nuanced understanding of their site, whether that might mean considerate, responsive and sensitive reactions to context, or indeed pushing the boundaries of design and local identity. 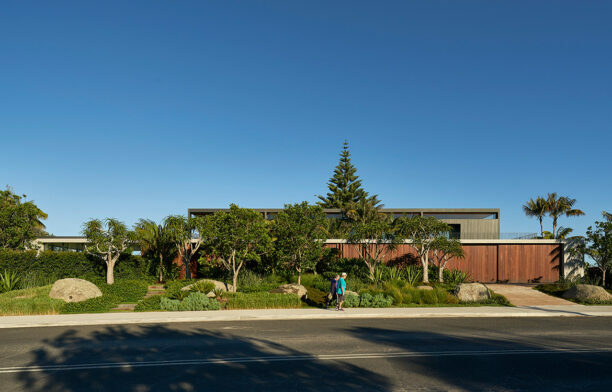 In either case, a well-resolved Living Space has a firm grounding in its surrounds and strong sense of place are essential, as is a clear, coherent design strategy. 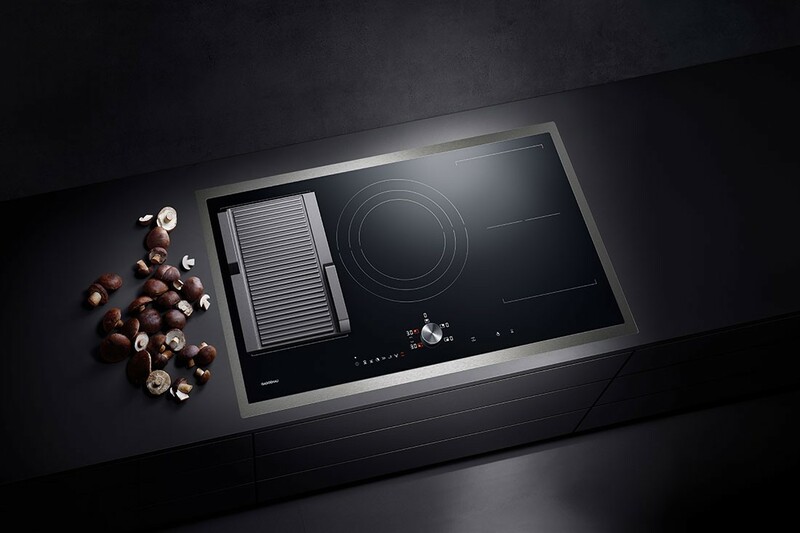 German luxury brand Gaggenau is proud to return as a sponsor of this year’s INDE.Awards Living Space category and honour yet another year of excellence in residential design. 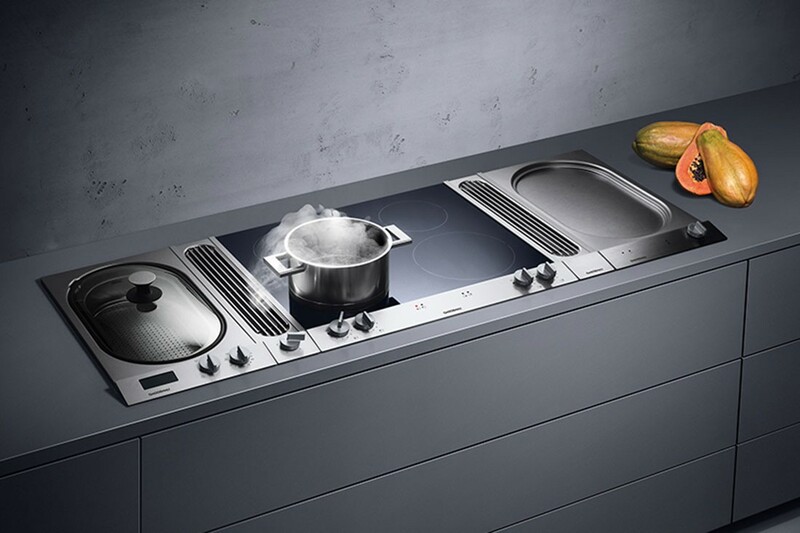 The partnership is fitting, with kitchens forming the backbone of living spaces around the world. One of the most important rooms in the house – the kitchen – demands a unique degree of design ingenuity and foresight for innovation. 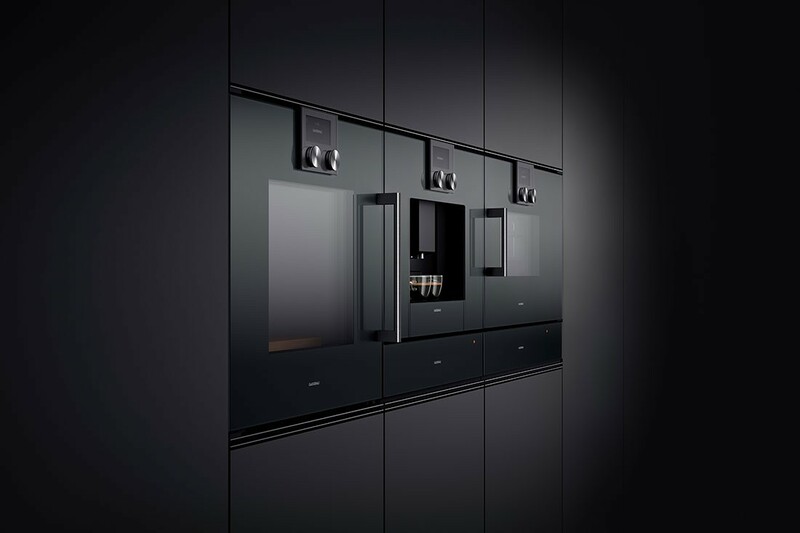 As the hub of our personal and familial lives, the kitchen’s sudden transformation to become a site of technological advancement, avant-garde materials, luxuriant design and supreme functionality, we cannot imagine a better brand to partner with to present the Living Space Award than Gaggenau. Drawing inspiration from the professional kitchen, the company’s designers and craftsmen use only the finest materials to create appliances that enable culinary perfection in the home kitchen. 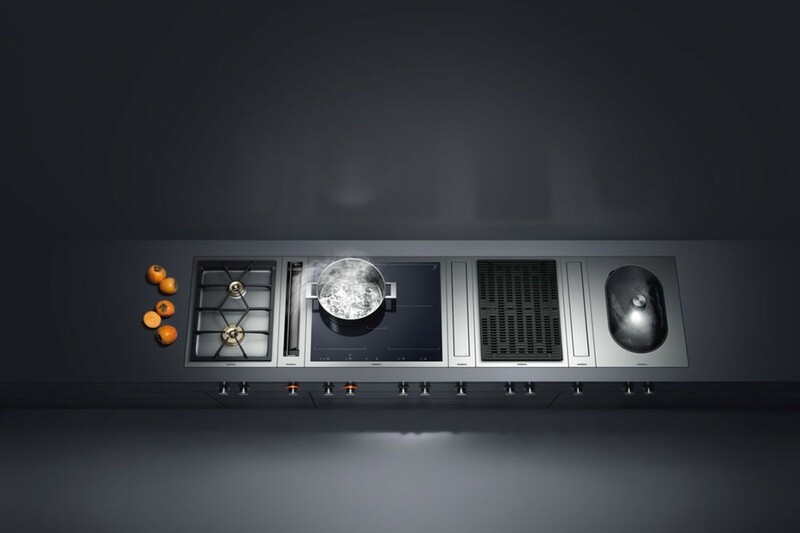 Whether it’s storing ingredients perfectly, cooking expertly, or cleaning effortlessly, Gaggenau will inspire you to create. If you’re a professional chef, a passionate home cook, or even somebody with a restricted recipe repertoire, the kitchen is a central part of the living experience – one of the first rooms you visit in the morning and likely one of the last at night. In many ways, the kitchen is one of the ultimate spaces for living. The kitchen distils some of the best elements of living: passion, expressiveness, sociality, and sensual pleasure, and serves them all up in a flavoursome tangle. 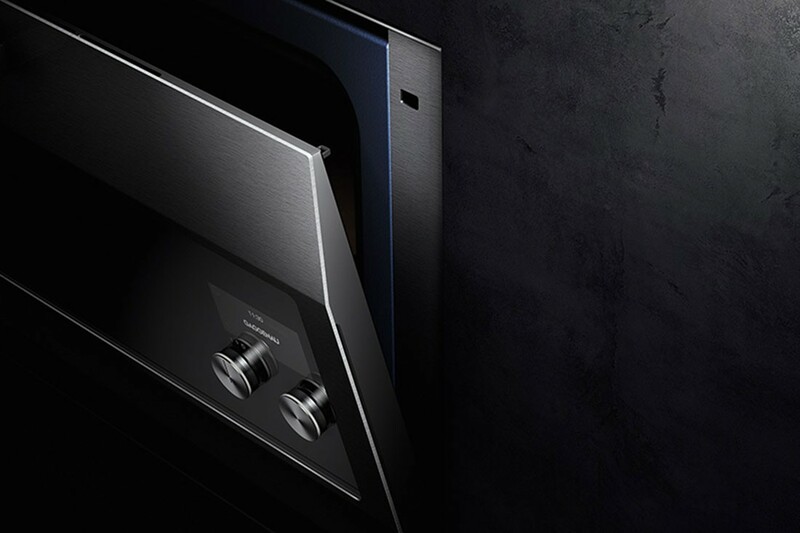 If the kitchen is the heart of the home, then Gaggenau is the soul of the kitchen. 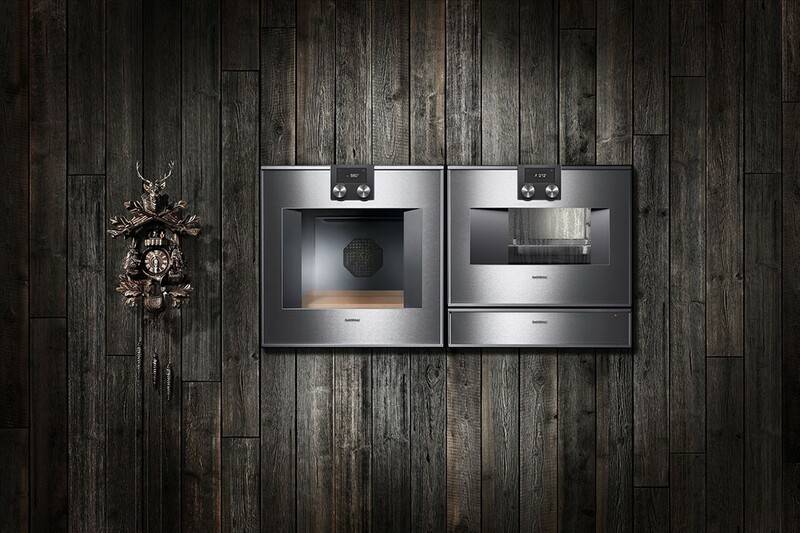 Since their beginnings in the Black Forest in 1683, the company has shaped the face of appliance design, earning a reputation as one of the most trusted global designers and suppliers of luxury appliances for high-end homes. 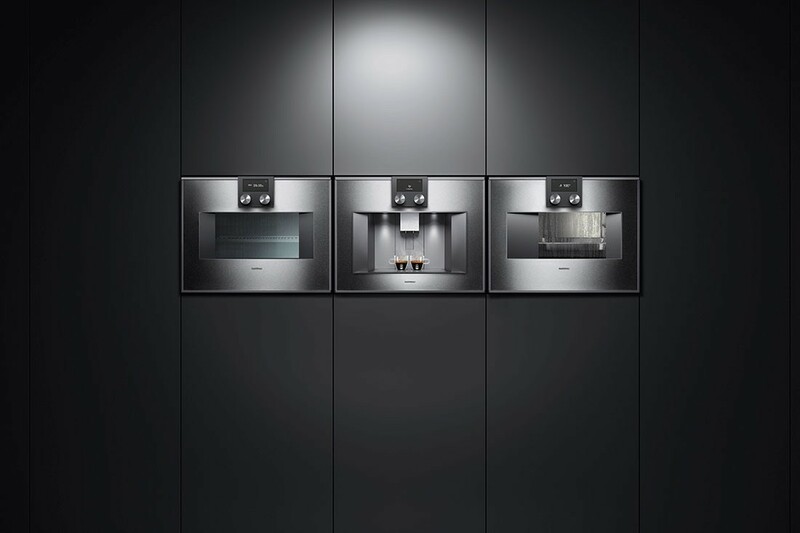 From integrated cooking solutions to dishwashing, ventilation, refrigeration, and wine cabinets, Gaggenau appliances are at the heart of kitchens everywhere, bringing joy, performance, and cutting edge avant-garde design into living spaces around the world. Gaggenau is pleased to support the 2018 INDE.Awards and a new generation of designers taking up the mantle for exceptional living spaces.